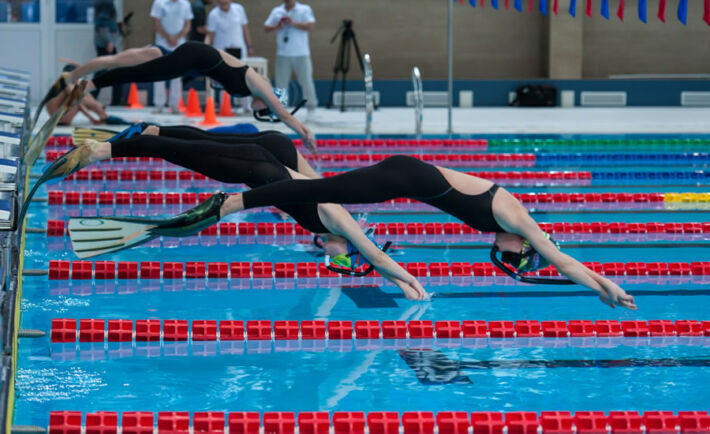 After the successful editions of the 2016 World Cup Golden Final and the 2017 Junior World Championship, the World Underwater Federation (CMAS) has designated the city of Tomsk, Russia as the venue for the Senior Finswimming World Championship in pool in 2020. The information has been published on the official website of the Underwater Federation of the Tomsk Region, a member of the Russian Underwater Federation. 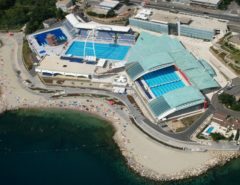 The designation was made by electronic voting on March 27, 2018, where the CMAS Board of Directors awarded the city of Tomsk, Russia, the venue of the 21st CMAS Finswimming World Championship, which will be held from 9th to 15th of July 2020, – as stated by a letter from Rome, CMAS General Secretary Hassan Baccouche. 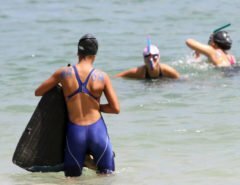 The city of Tomsk, has a long and great tradition of more than 50 years in the field of underwater sports and finswimming, hosting regional, national and international competitions, among which also highlights the “Snow Fins” international competition held on several occasions.